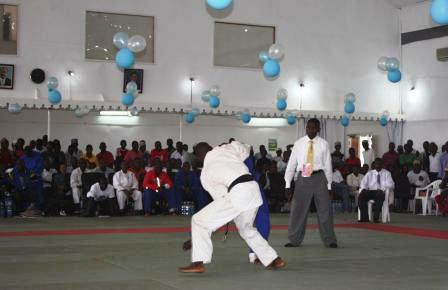 Zanzibar Judo Association organized THE 3rd EAST AFRICA JUDO CHAMPIONSHIPZANZIBAR 2009 on　22-23/Mar/2009 at Salaam Hall in Bwawani Hotel　in　Zanzibar. 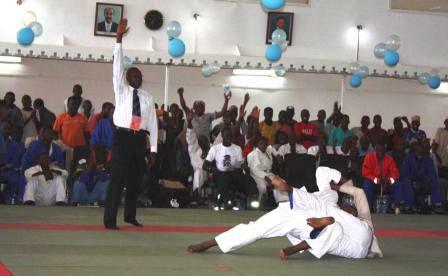 It was so exiting International Judo Championship. 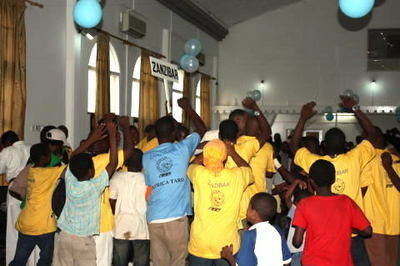 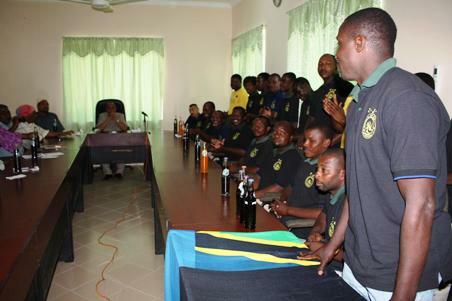 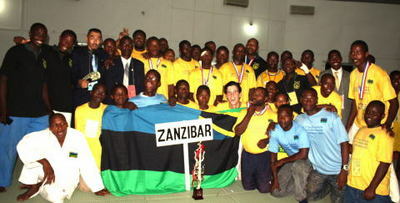 Zanzibar got 6GOLD 1 SILVER 4BRONZE and got 1st Victory!! 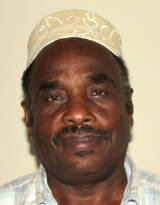 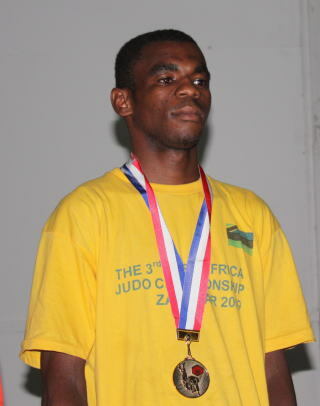 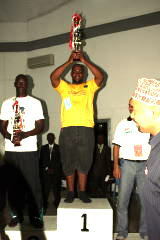 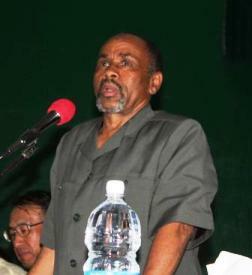 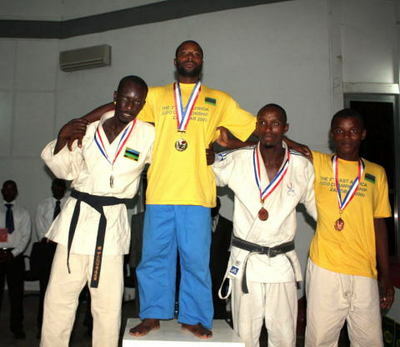 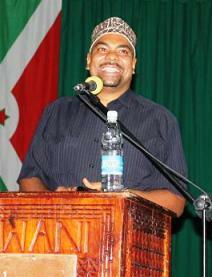 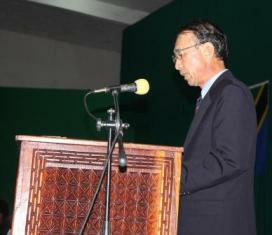 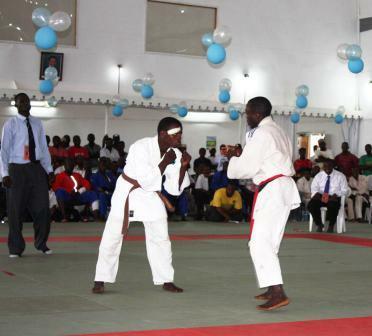 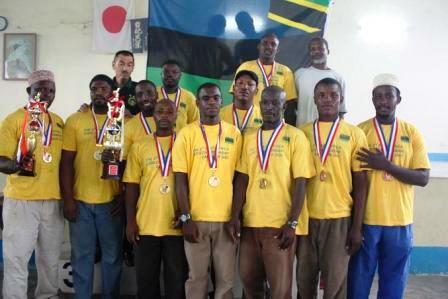 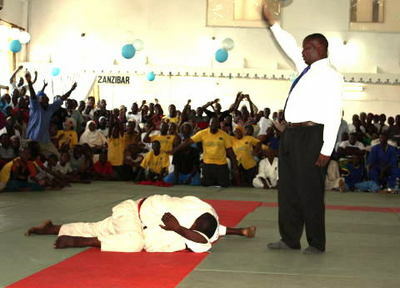 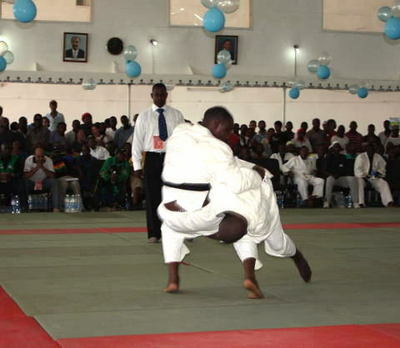 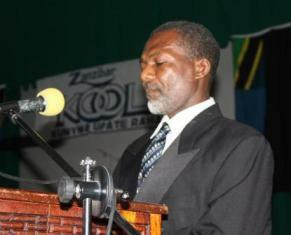 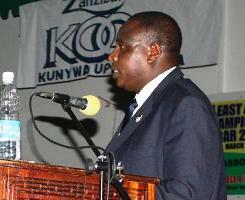 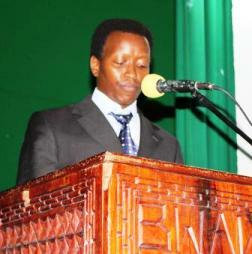 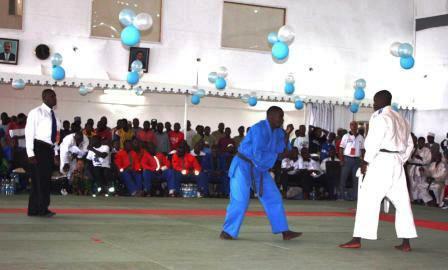 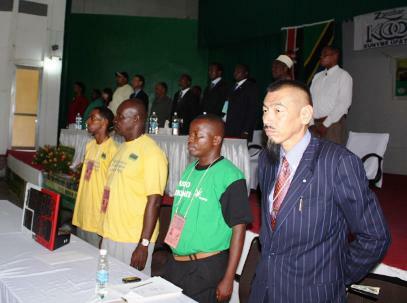 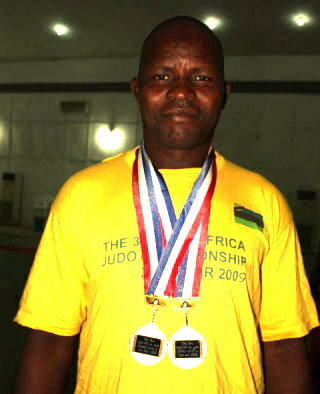 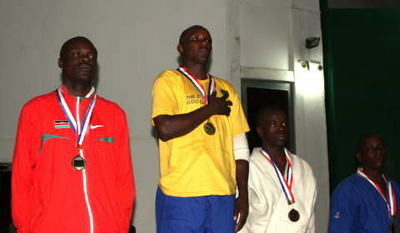 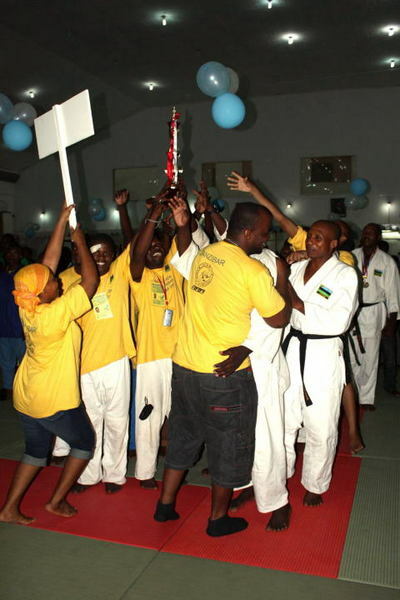 [East Africa Judo Championship ZANZIBAR2009] will hold on 22 and 23 MARCH. 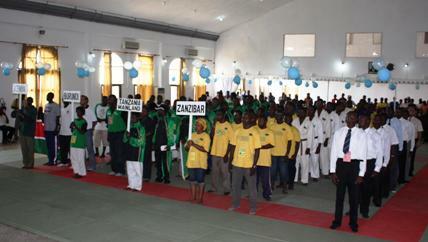 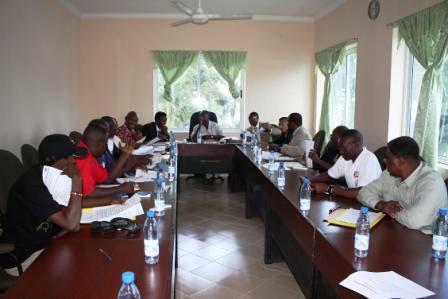 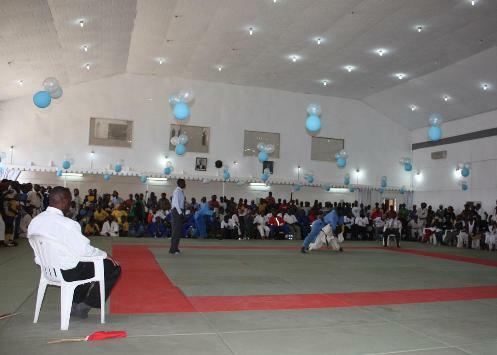 Organized by Zanzibar Judo Associationa and National Sports Council Zanzibar. 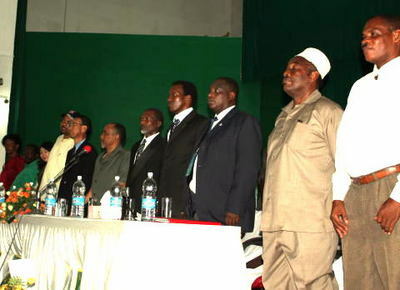 14.00 – 16.00 Control of Nationality. 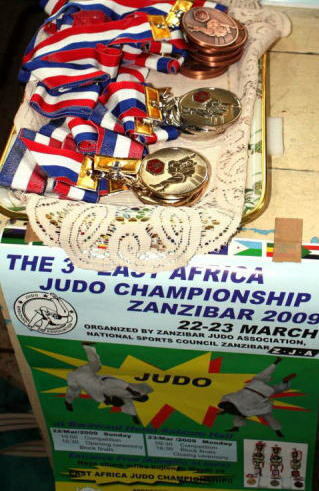 The ceremoney of National Flag for the 3rd East Africa Judo　Championship Zanzibar 2009 on 19/Mar/2009 at Ministry of Information, Culture, and Sports. 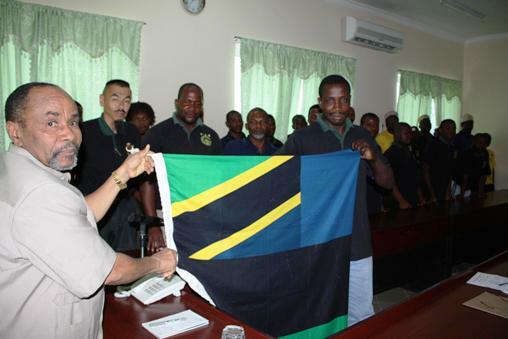 ZJA was given the Natinal Flag by Chief Minister and Minster of Information, Culture, and Sports, Mr.Ali Juma Shamhuna. 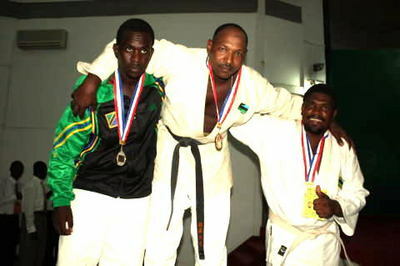 Zanzibar Judo Team Captaion, Mohamed Khamis promised him to get many madals and victoriy of Championship.